Sign up for Broadjam today to follow Sam Kazerooni, and be notified when they upload new stuff or update their news! 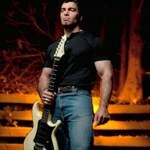 The latest installment of instrumental progressive hard rock/metal from Aria Pro II axe wielding Kazerooni! 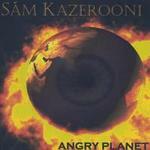 Another furious flurry of instrumental metal courtesy of Sam Kazerooni, available now!